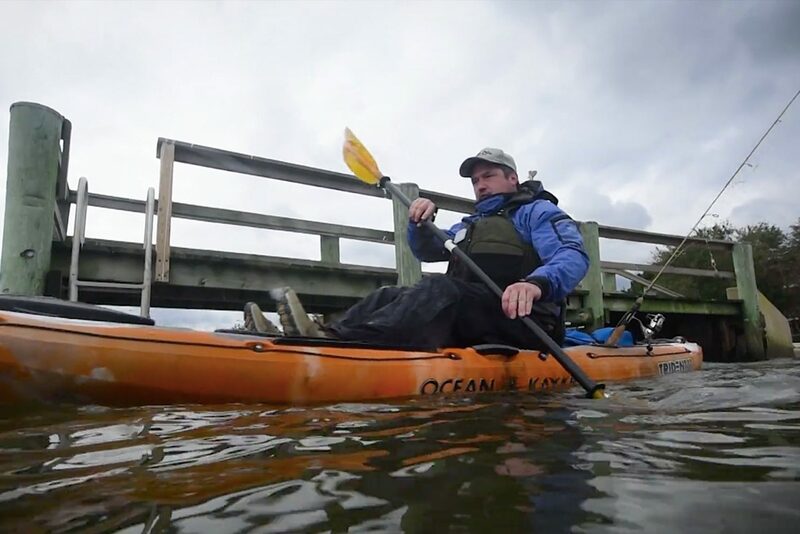 As a United Stated Coast Guard nonprofit grant recipient, the Water Sports Sports Foundation produces paddling safety outreach materials and distributes them through boating and paddling media providers. 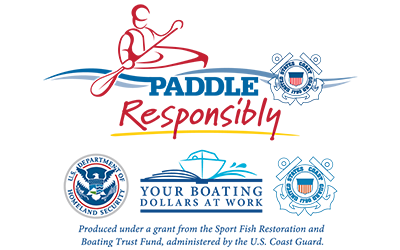 Paddle sports currently has an inordinately high rate of accidents and deaths that for the past five years has been increasing, while power boating stats have been decreasing during the same period. 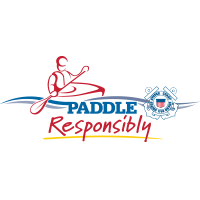 The goal is to create heightened public awareness of safer paddling making paddle sports safer and to ultimately reduce the total number of paddle sports related deaths annually. Safer Paddling: Episode 7 -What if I Flip?